Of course, the most important aspect of our Friday Fish Fry’s is to be social. From the moment you walk in you have a chance to gather with friends and family, and enjoy each other's company after a long workweek. Oh, and more often than not, there are adult beverages involved. Our Fish Fry begins March 6th, 2019 and continues every Friday through April 19th, 2019. 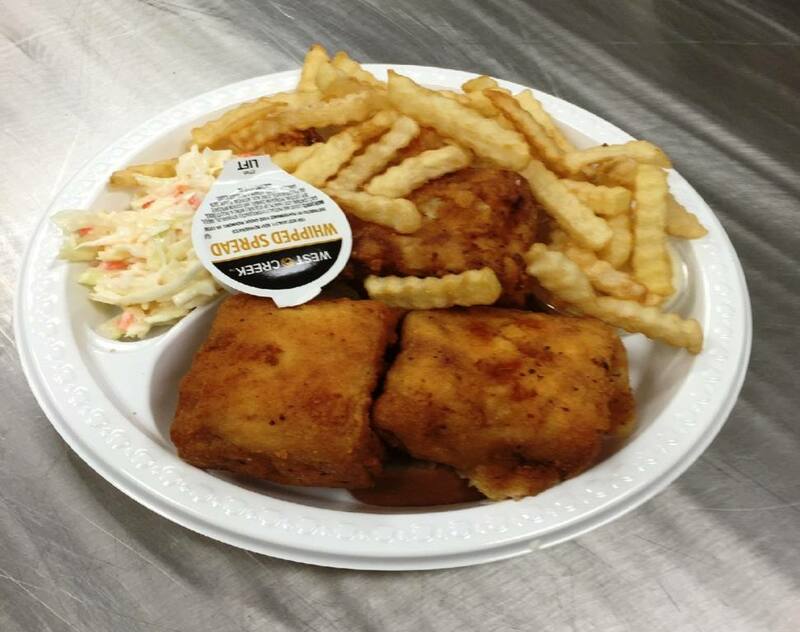 We serve bake or fried cod, with baked potato or fries all for the dine-in price of $11.00. Carryouts for the price of $11.00 are available starting at 5:00pm with the last order taken at 7:00pm. In our dining room our first order taken is at 5:00pm with our last order at 8:00pm.